By Ronan Smyth | September 30, 2014. 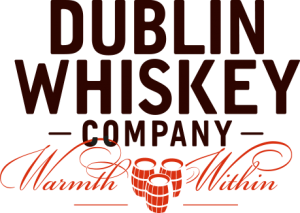 Construction on the new Dublin Whiskey Company distillery is due to begin in January after planning permission was granted for its Mill Street site. The build will take approximately nine months to complete and the distillery is expected to be in production by the end of 2015. In total 60 people will be employed during construction, with a further 30 permanent jobs created for when the distillery opens. Between the five distilleries in the Liberties – Guinness, Teeling Whiskey, Dublin Whiskey Company, All-tech and Five Lamps Brewery, which is in its planning stages – the whiskey industry is expected to invest €199m in the area by 2017. “Figures from the Irish Whiskey Association show that there is a ‘global renaissance’ in Irish whiskey and now it is the fastest growing spirits category in the world”, said Dublin Whiskey Company managing director Marie Byrne. The four new distilleries and visitor centres are expected to attract an additional 300,000 tourists a year to the area, adding to the 1.2 million that already visit the Guinness Storehouse each year. 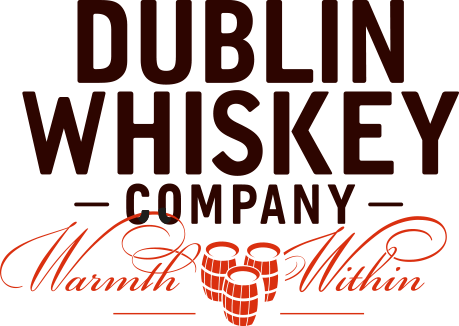 As part of culture night, Dublin Whiskey Company organised the ‘Dublin Ate, Culture Quenched’ event in support of the Dublin 8 area, to which 350 people attended as well as the local breweries and distilleries with entertainment by maSamba.